Need space? 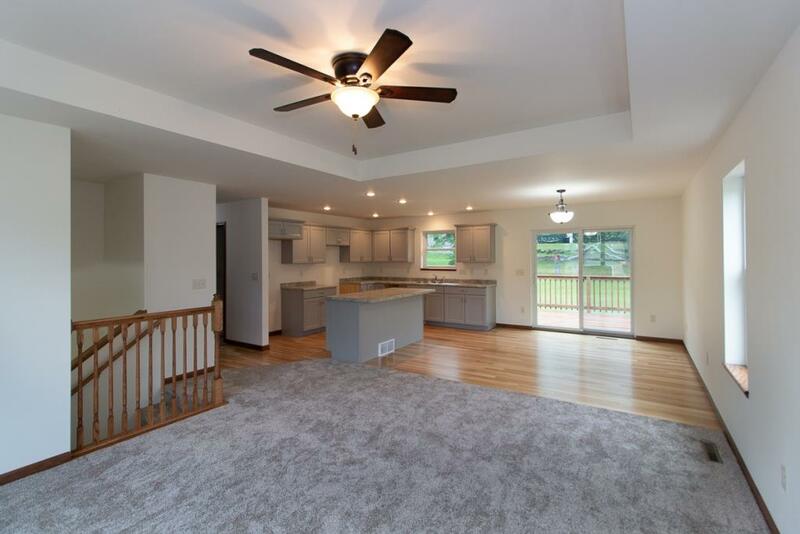 This New Construction home by Sickler Construction has what you need! At just over 2,000 Sq Ft finished, you will be sure to notice the QUALITY of this home. Maple trim, doors and cabinets, cathedral ceilings in the living room, 9 Ft ceilings in the other rooms, and a large foyer. The master has double vanity sinks, and a big walk in closet. Plus 3 more bedrooms, and 2 more full baths!